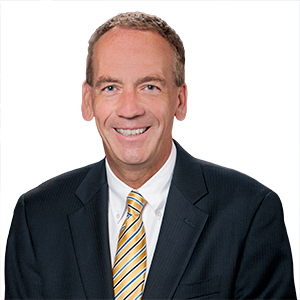 Harrisburg – A bill that would strip taxpayer-funded pensions from public employees who commit job-related felonies was approved recently by the Senate, according to Senator John R. Gordner (R-27), who strongly supports the measure. The legislation also ensures that criminal convictions involving public officials are reported to state pension boards. Current law does not require the employee, courts, or state agencies to send copies of court records upon conviction. Instead, pension boards learn of pension forfeiture cases through agency websites and newspaper articles. Under SB 113, courts would now be required to notify state pension systems of all pension forfeiture cases. SB 113 will be sent to the House of Representatives for consideration.